TechBirmingham, the Central Alabama Chapter of the Information Systems Security Association (CAISSA) and the Birmingham InfraGard Chapter are excited to announce Alabama Cyber Now Conference keynote speakers Dave Shackleford and Bruce Schneier and a schedule packed with cyber security experts. TechBirmingham thrives through its talented and diverse group of member companies. Meet our Member Companies is an ongoing Q&A series highlighting this group of founders, movers, and makers in B’ham’s tech industry. Welcome to the TechBirmingham community Redhawk Consulting! Read on to learn more about Redhawk and the great things they are doing in Birmingham and beyond. Matt Hottle, founder, and CEO is originally from Baltimore and has been in Birmingham for the last five years. He started Redhawk three years ago. His company specializes in helping entrepreneurs overcome the hurdles of business development, marketing, and legal issues that come with creating a new endeavor. 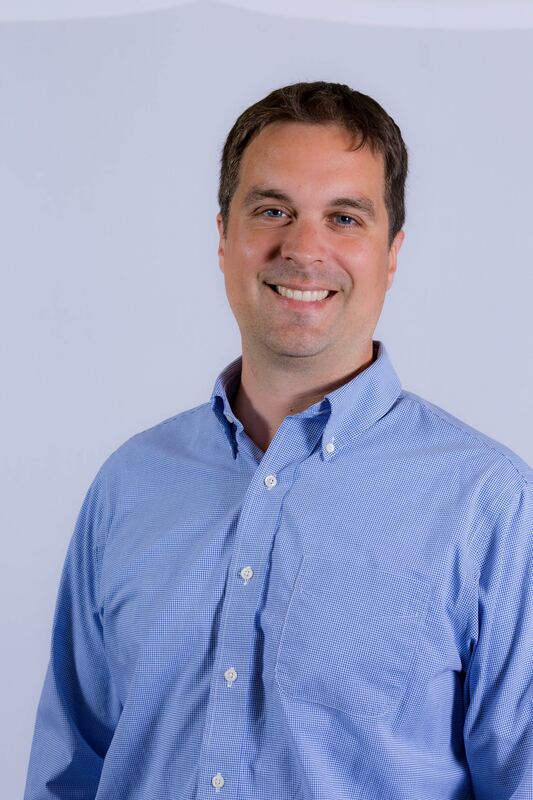 We are so glad you joined the TechBirmingham Community Matt! Tell us about your company Redhawk. We help startups and entrepreneurs with challenges they face in operations, sales, and marketing. I spend most days with clients working through those challenges. The increase in support for startup businesses is encouraging. The biggest challenge is ensuring those support systems are honestly seeking the best and brightest to create a sustainable tech ecosystem and not an incestuous bubble. Finding & educating companies who don’t know how we can help them grow their business, as well as re-educating those who’ve had a bad experience with underperforming consultants. We’re seeing growth in garage-tech like robotics and makers. We hope to see the Birmingham Tech Scene become more inclusive and diverse, and we hope to attract more tech talent to town. What are some of the most common obstacles that new business face that they don’t anticipate? How does Redhawk walk them through those hurdles? Most new businesses don’t have a plan that is much longer than the next 30 days. This leads to a myriad of issues including poor hiring decisions, generating too little revenue, burning cash more quickly than anticipated and rushing products or services to market. Redhawk can walk companies through a straightforward strategic planning process that will improve their efficiency, mitigate wasted cash and improve their speed to revenue. Where needed, we directly implement the processes discovered during that planning on behalf of our clients. We design solutions for sales, operations, branding and marketing. Sometimes they need another set of skills, expertise or perspectives and we can provide that for them. Thank you, Matt, for taking the time for us to get to you know you! Amrita Lakhanpal has been taking steps to grow interest in the technology sector for Birmingham’s youth. Through her initiative “Screens for Schools” she is raising money to allow her students to have the resources necessary to learn skills in the tech field. 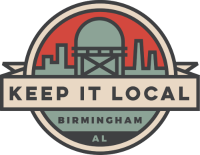 Keep It Local Mixer being held at Innovation Depot on February 8th from 5:00 – 7:00 pm.